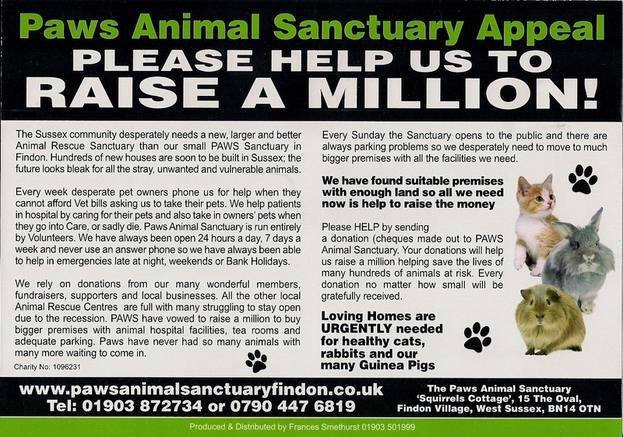 With Every Animal Rescue Centre in Sussex announcing they are full, many struggling to stay open due to the recession, PAWS in Findon, West Sussex has launched an appeal vowing to raise a million plus pounds to open a bigger and better animal rescue sanctuary for the community of Sussex. Paws Animal Sanctuary has never had so many animals, with many more waiting to come in. Our cat pens, rabbits and guinea-pig pens are all full. We need a proper sick bay and quarantine pens. Paws has always been a 24 hr, 7 days a week rescue run entirely by volunteers, taking in and caring for stray, unwanted and abandoned pets, also helping patients in hospitals by looking after their pets, and taking pets when people go into care. Every Sunday the Sanctuary opens to the public, there are always parking problems we desperately need to move to much bigger premises with better facilities, and sufficient parking. The Sanctuary has had yet another very busy year. There is a constant stream of stray abandoned and unwanted creatures rescued due to the economic climate. 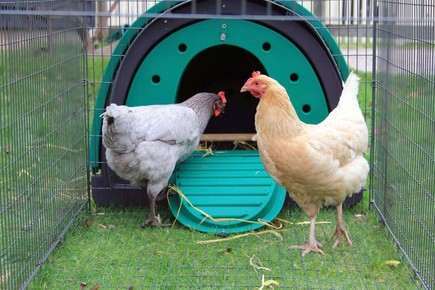 The animals are often from homes where the owner has died or gone into a care home or hospital. Because of people losing their homes and jobs we have been inundated with unwanted and abandoned pets needing expensive veterinary attention and treatments. There have also been a huge amount of Cats, Dogs, Guinea Pigs, Hamsters, Gerbils and Rabbits. Vet Bills have as usual been our biggest outlay with animal feed a close second due to the sheer increase in animals rescued. Not to mention our constant 60 mile round trips to Brent lodge wildlife hospital with injured wildlife that are regularly brought to us for treatment, i.e. injured baby birds and baby rabbits etc. We are desperate for fundraisers, sponsors, and welcome help and ideas from animal lovers willing to help us raise a million. We have found suitable premises with enough land so all we need now is to raise the money to enable us to have a larger and better Animal Rescue Sanctuary here in West Sussex. With this economic background in mind, the Trustees have been reviewing the Trust’s strategy, constructing a detailed action plan to ensure that Paws continues not only to operate, but also to develop and grow so that we can continue to provide 24 hr 7 days a week service, and regular Sunday opening days for the public. To care for, treat, and rehabilitate stray, unwanted and abandoned domestic pets and wildlife. To rehabilitate and rehome as many of our animals as possible. 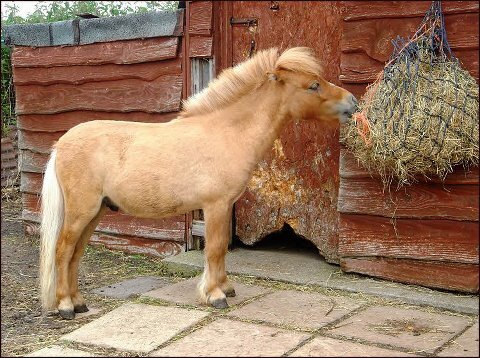 To provide a service primarily for West Sussex, but accept all creatures from wherever they are brought to us. To provide help and advice about animal care to phone, email and facebook contacts or via the Paws website etc. To educate groups, school children, and the public generally about animal care as required and needed. Desperately needed larger premises with on-site facilities for animals and wildlife, through all stages of treatment and rehabilitation processes. Financial stability through regular and sustainable income streams plus focussed fundraising activity. Strong and developing supporter base and community involvement, plus general public awareness. Based on the above, we are now moving forward with a detailed action plan to raise a million to buy premises with better facilities and adequate parking. You could also become a member and support PAWS Animal Sanctuary at an annual fee of just £5. Members receive regular newsletters and are entitled to FREE entry to the Sanctuary open every Sunday 12noon – 4pm. £1.00 donation per entry to non members. We also have a small gift shop open on Sundays that sells bric-a-brac, books, plants, and new laid eggs. Why not become a Volunteer? Retired folk are most welcome. Loving Homes are URGENTLY needed for healthy Cats, Rabbits and our many Guinea Pigs. The Sanctuary in Findon, West Sussex is run completely by Volunteers and also Princes Trust, Duke of Edinburgh Award, and student Volunteers. 'PetzPodz' is the answer to all your pets homing needs. Recommended by vets, rescue centres and animal behaviour experts countrywide. 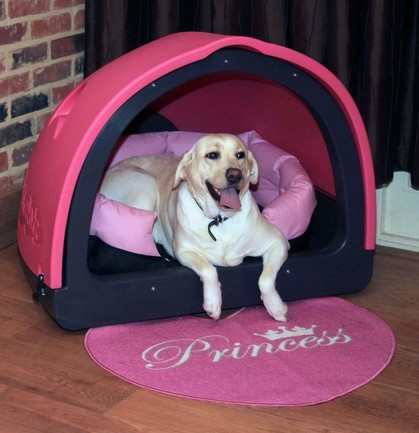 Whether using the 'PetzPodz' for training or to home an indoor pet with anxiety issues, the 'new den' really is a cool place for your pet to relax within the comfort of your family home. 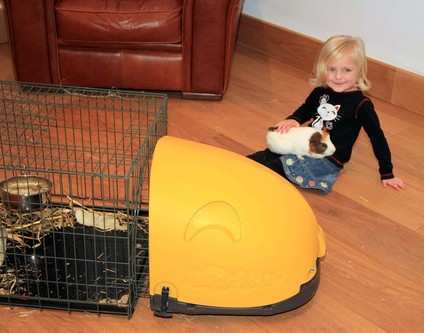 The 'PetzPodz' can also be used to transport your small animal, especially ideal for transporting the more anxious and vulnerable. 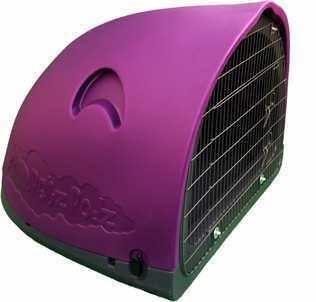 The PetzPodz will keep your pet warm in the winter months and cool in the summer. A universal and highly versatile product for all small animals, including furries, cats and dogs.